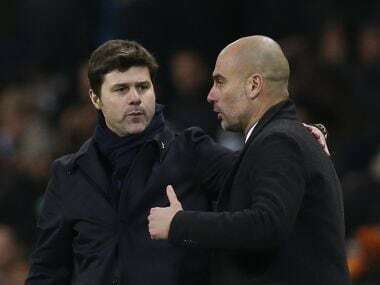 Newcastle: Mauricio Pochettino admitted he was proud of his Tottenham stars as they put on a united front to start their Premier League season with a 2-1 win at Newcastle. But Tottenham lifted the gloom with a gritty victory at St James' Park thanks to first half headers from Jan Vertonghen and Dele Alli. 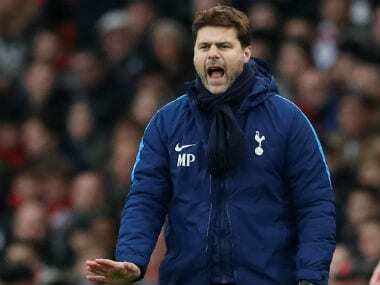 "It is important to be strong from the beginning and have belief and convey a positive message," Pochettino said. "The staff and the players need to stay together and the most important thing is the fans in a difficult time because we are going to move to a new stadium. 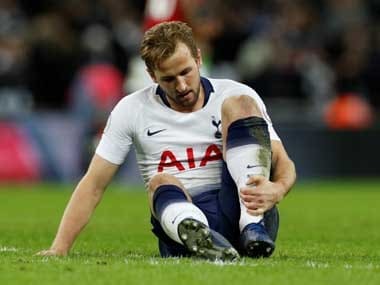 "In our last season at White Hart Lane we played without a corner and then we moved to Wembley and it is important the fans know the players need their help." 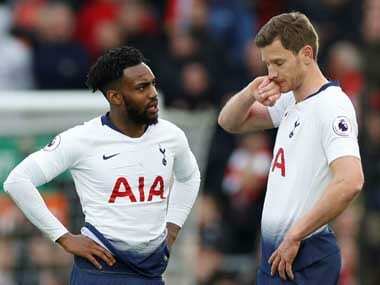 Many of Tottenham's World Cup stars had only a few days' training before featuring against Newcastle and Pochettino was impressed by their commitment and energy levels. "I am so proud of the performance in the circumstances. Newcastle are a very good team and they had some chances to score more than one, but sometimes in football you need some luck as well as effort," he said. "With all of the circumstances, we prepared for the game with a lot of players that only started training on Monday. "We can do better, of course, and be more consistent but it was a massive challenge to connect everything and prepare in the few days we had. "I am not going to complain and we have to learn to be clever. It is a massive challenge to work together again." "I am happy in the way the players arrived after the holidays, and Dele was one of them. He has been strong and focused and he has shown good quality today."